Pope lights candle for peace in Syria. During the Angelus on Sunday, Pope Francis calls for prayers and concrete aid for Christians to remain in Syria. 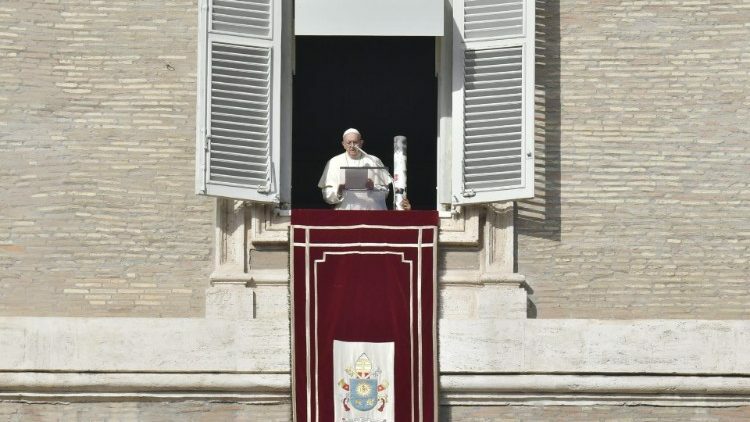 “Advent is a time for hope,” Pope Francis said at the Angelus on Sunday. “At this time, I would like to make my own the hope of peace of the children of Syria.” The Holy Father added his voice to an initiative of the international charitable foundation Aid to the Church in Need(ACN), by lighting a candle to officially kick off their “Candles for Peace in Syria” Campaign.